Who Course is For: People wanting to teach Wilderness Medical classes. Interested in becoming a Wilderness Medicine Instructor? Our wilderness medical program includes the Wilderness First Responder (WFR), Wilderness First Responder Recertification (WFR-Recert), and Wilderness First Aid (WFA). These course are taught with a hands on focus giving students the skills and knowledge so they can make educated decisions and know what to do when confronted with a wilderness setting emergency. 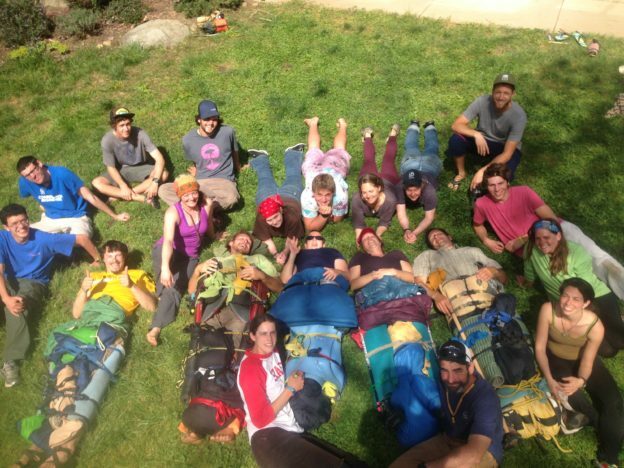 Sierra Rescue offers a Wilderness Medical Instructor course for qualifying students. If you are signing up for this course, you should also sign up for the WFA or WFR-recert course depending on their needs. If you do not need the WFR-recert course then you should sign up for the WFA course. If you are wanting to teach the WFA then you need to take the WFA course. This WFA course will be combined with the WFR-recert course. Please contact us directly at info@sierrarescue.com to discuss your qualifications. Thank you for your interest in becoming a Wilderness Medical Instructor!